WHAT HAPPENED: Down 28-19 late in the fourth quarter, Eric Dungey found Steve Ismael for a 22 yard touchdown pass to pull Syracuse to within 28-26 with under six minutes left. 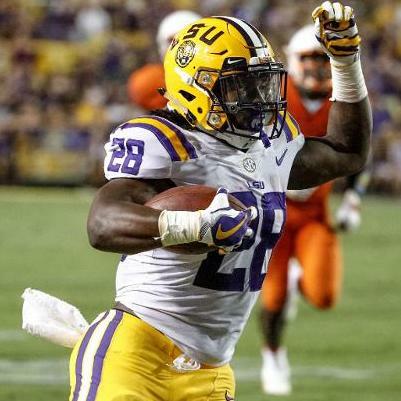 But on its ensuing drive, LSU drained the clock on a physical 7-play, 56-yard drive resulting in a touchdown, ending any chances of an upset of a ranked SEC opponent on the road. » Related: Can Syracuse football work its way back into a bowl game in 2017? 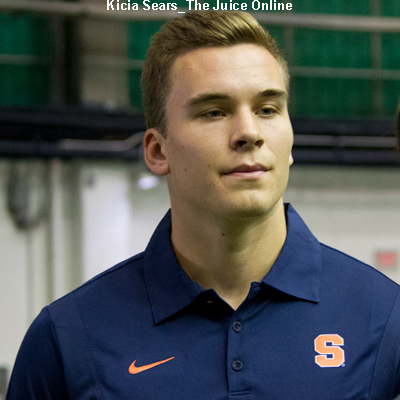 ANALYSIS: Sure, it was a moral victory for the Orange on the road. The more physically talented Tigers should’ve won by a lot more and had an easier path to a victory. And Syracuse hung in until the final two minutes before succumbing to a tough loss. But when will Syracuse finally overcome the odds and put an improbable road win on the board? Two key plays torpedoed any chances of an SU upset. From the first play from scrimmage, Eric Dungey threw a costly interception, gift wrapping LSU’s first touchdown of the game from the 1-yard line. Later in the first half, Devin Butler dropped a perfectly thrown touchdown pass from Dungey. Those are the plays you need to make in order to upset a ranked team on the road. HERO: Syracuse’s two top WRs, Erv Phillips and Ishmael combined for 216 yards and a pair of touchdowns on 22 receptions. Drake Davis hauled in 98 yards and a TD for LSU. 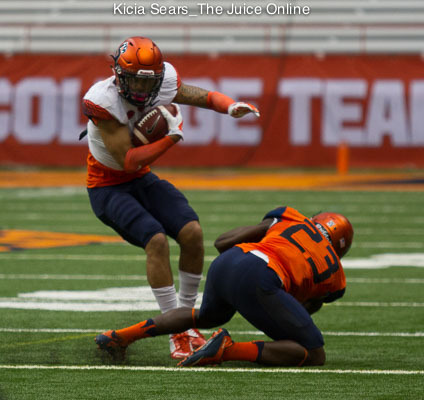 ZERO: Syracuse’s rushing attack still needs plenty of work. Take out the four rushes for 150 yards against CMU, Syracuse mustered just 3.0 yards per rush. That number dropped to 2.8 yards per rush on 27 attempts. WHAT’S NEXT: Syracuse travels to Raleigh, NC to open ACC play against North Carolina State for a 12:20 p.m. kickoff. TV: ACC Network. NC State upset Florida State earlier in the night. Does Syracuse football have a puncher’s chance against LSU?